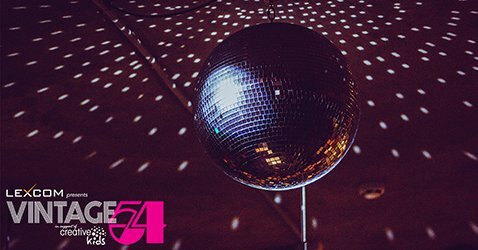 Vintage: Studio 54 will open for business in the Queen City for one night only. Here is your chance to jump back to the 1970s to see for yourself what made Studio 54 the craziest disco club in New York. Come experience Vintage: Studio 54 - open for one-night only on Saturday, October 20th, 2018. All proceeds go to Creative Kids Regina - to support the dreams of children and youth, who face financial barriers to participating in cultural activity. Tickets are only $40 and are limited. Get your tickets today at VintageStudio54.com.